The Cupid Table Lamp has an intricate bird-cage design in a Matt Black finish. 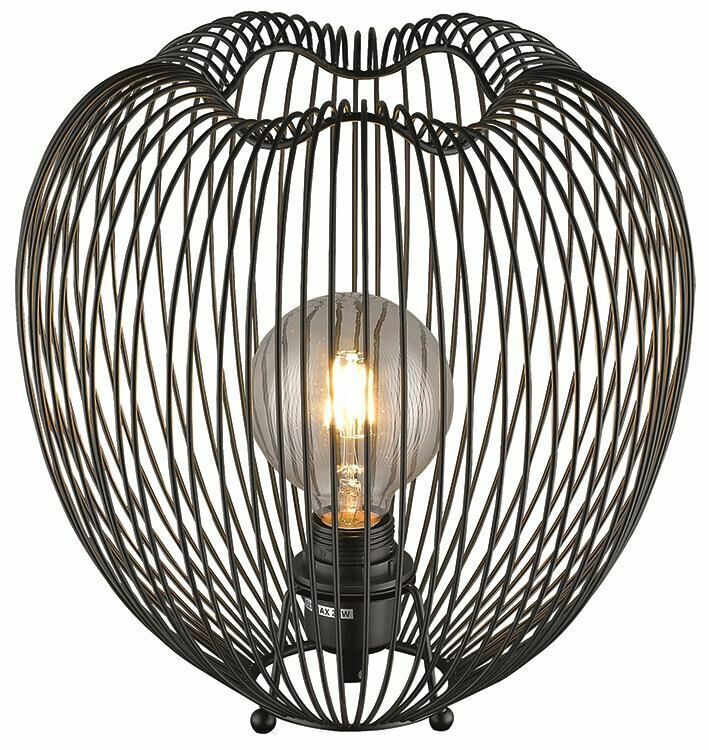 The Cupid Table Lamp Is In An Intricate Bird-Cage Design And A Matt Black Finish. The Cupid Black Table Lamp Has An In-Line On-Off Switch.